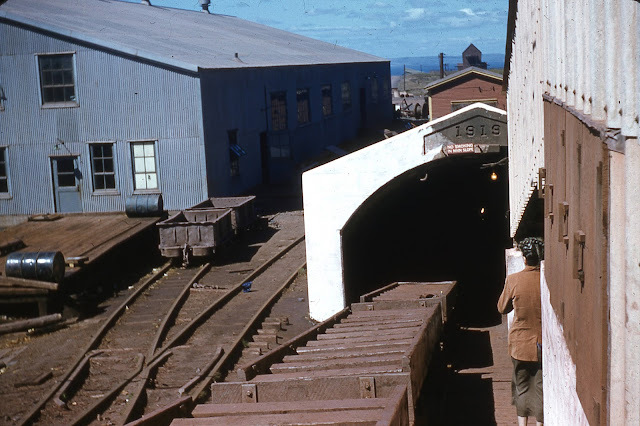 One of the Bell Island Mine entrances taken in 1954. This photograph is part of the Allen and Pearl Squires Fonds from the Portugal Cove-St. Philip's Archives. To see other photographs from this collection visit MUN's Digital Archives.